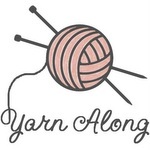 For my first FO Friday of the new year, I have several things to present. One of my big goals this year is to keep the WIPs to a minimum, unless it's something big and actually does take a bit longer. 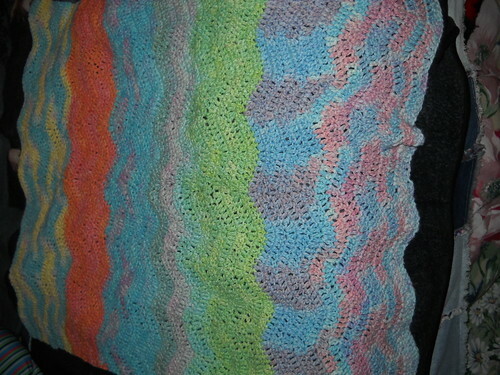 So, off to a great start, I finished off one of my long term projects, a striped lapghan in my favorite yarn, LB Homespun. 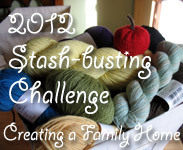 Some other goals of mine for the new year include stash busting and better preparation for my fall craft shows. 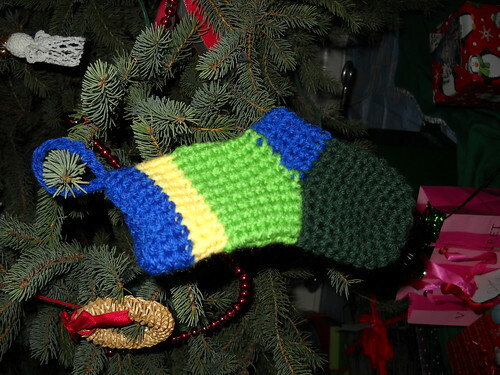 This little stocking does both quite well. 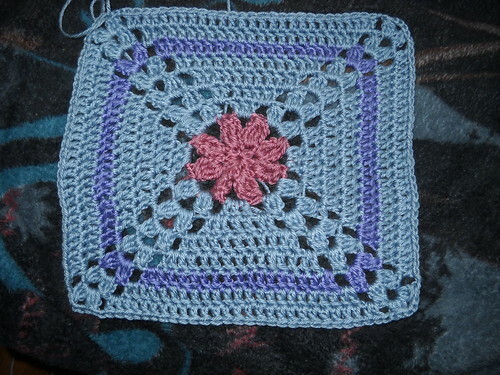 I'm not entirely keen on my first version, but I hope to alter it to fix my needs. 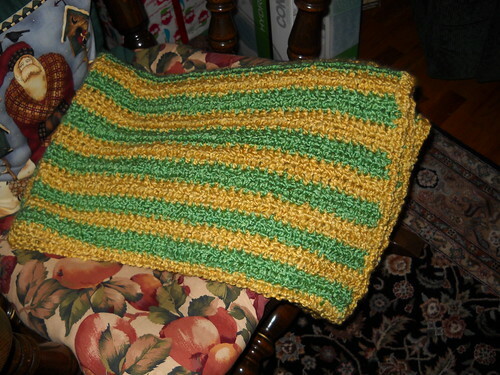 Head over to Tami's Amis to see more finished projects!